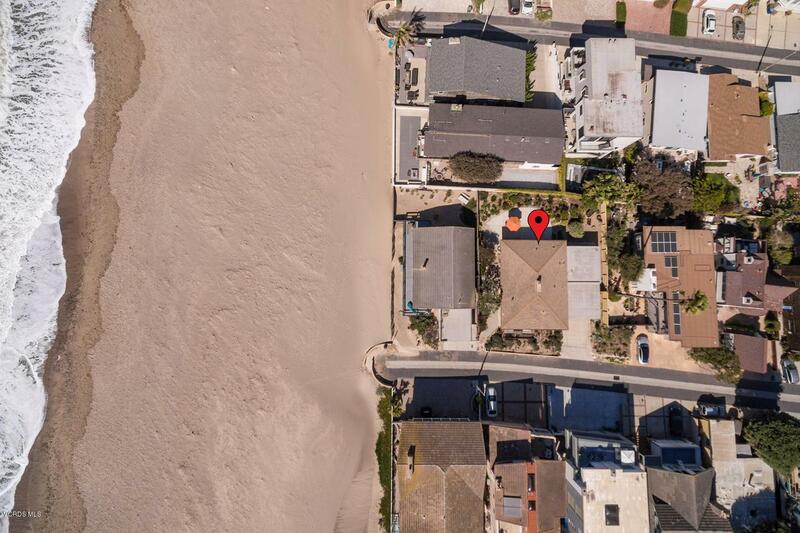 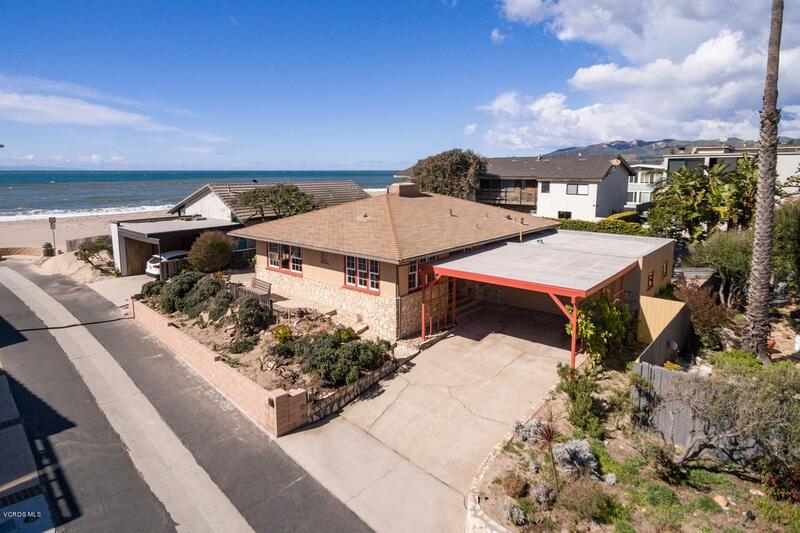 Here's a rare opportunity to own a 1-level beach home, 1 lot & steps to the sand, with ocean, islands, breakwater & beach views, on a rarely available OVERSIZED LOT! 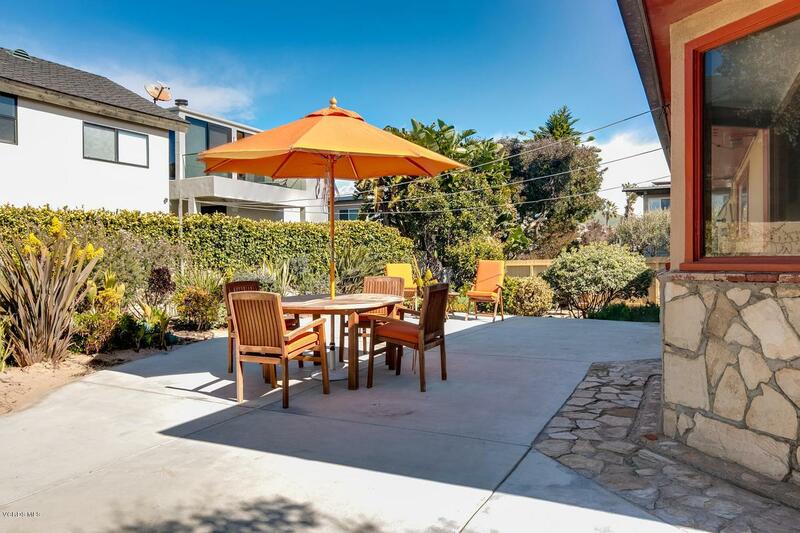 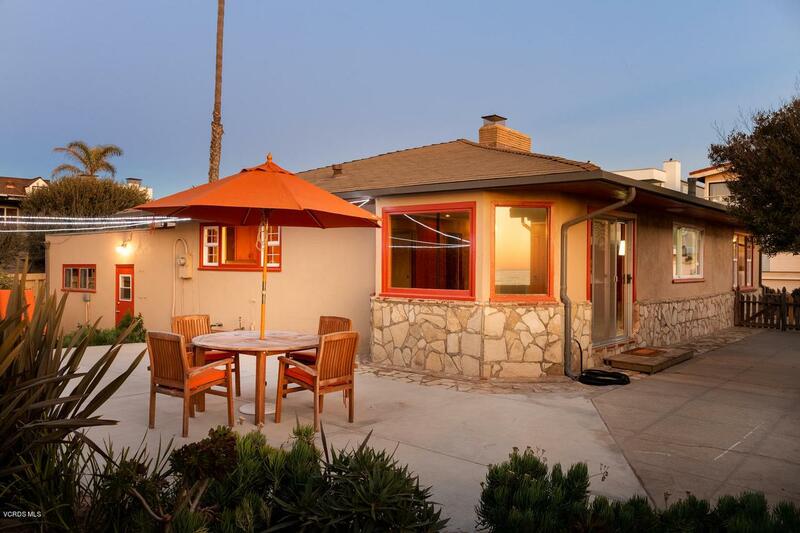 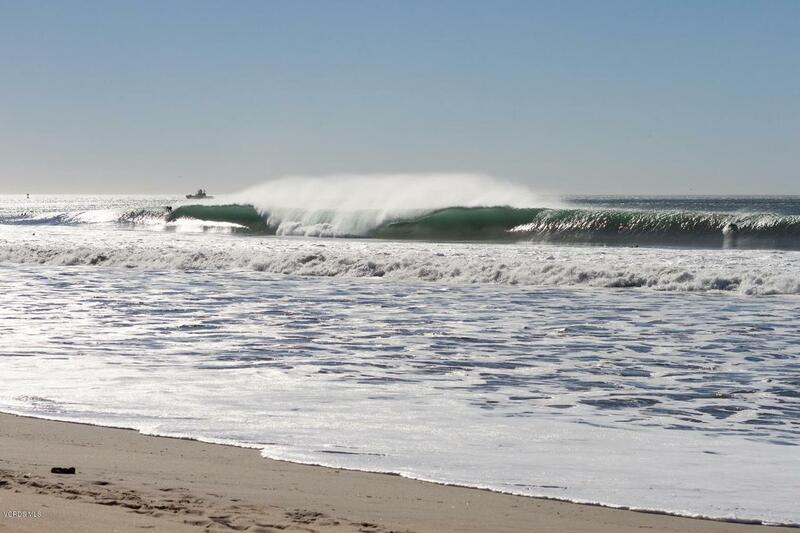 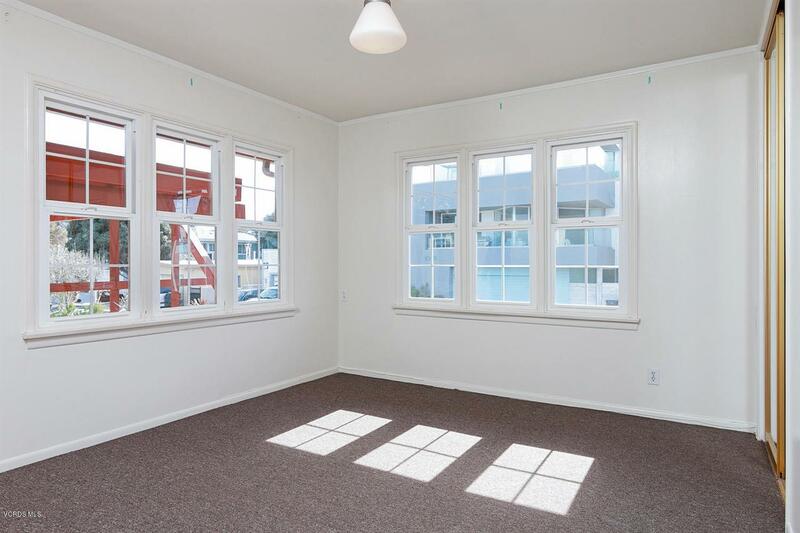 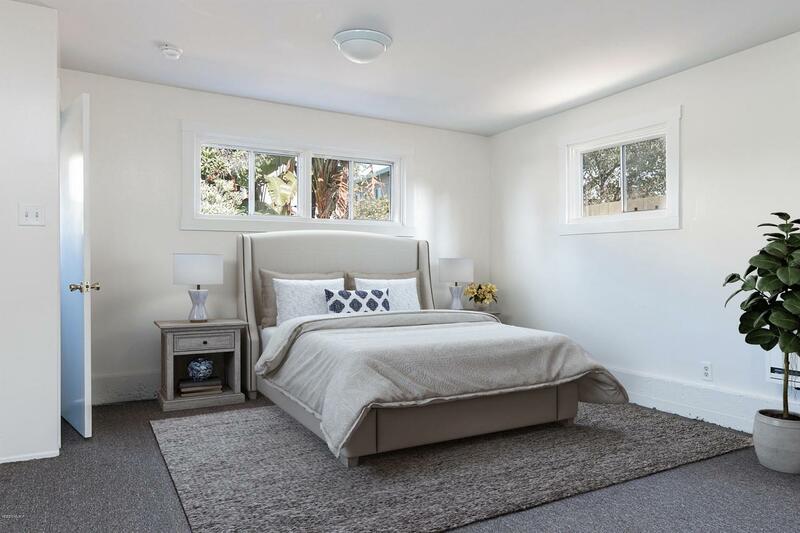 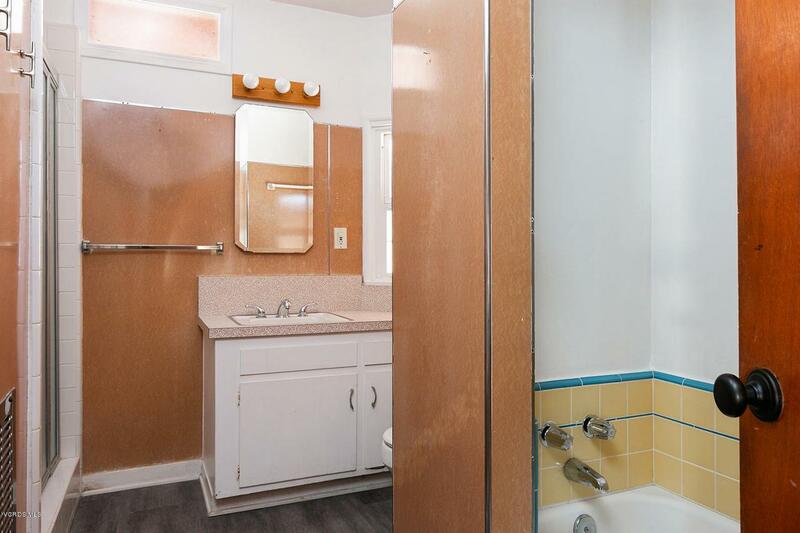 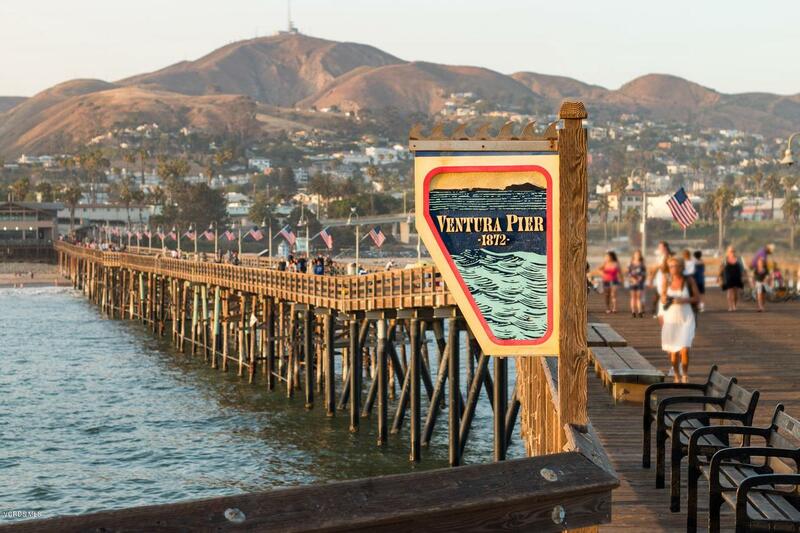 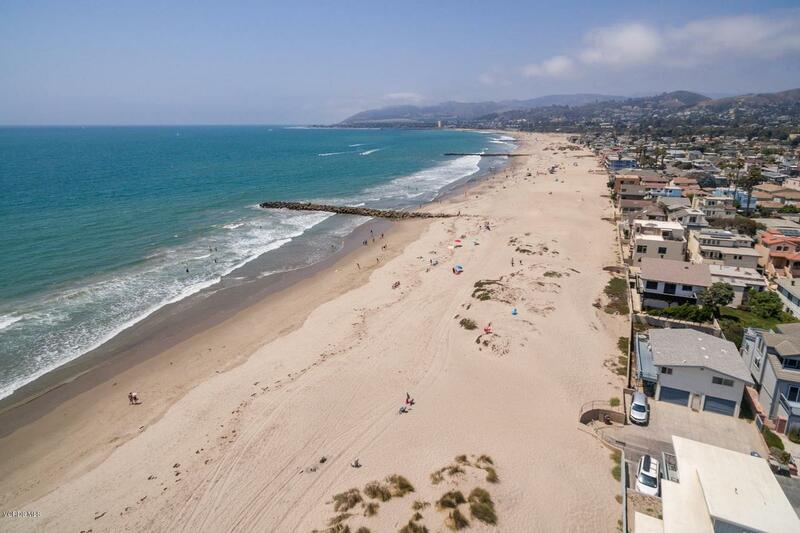 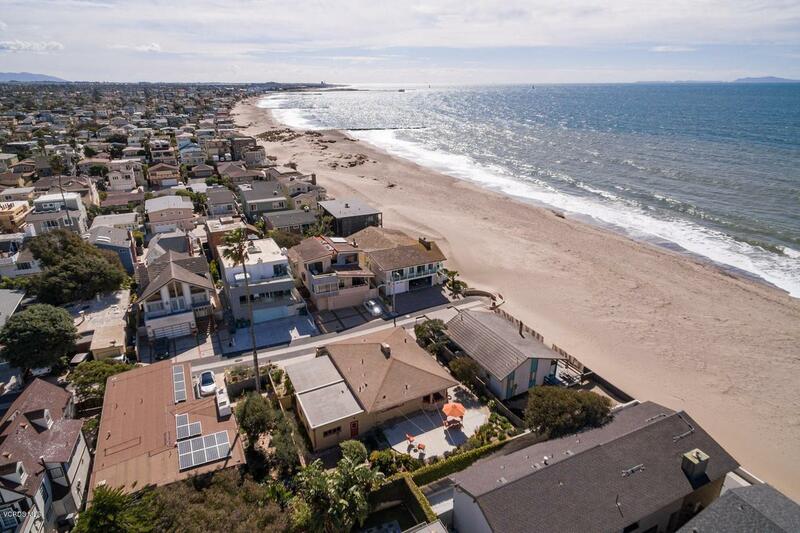 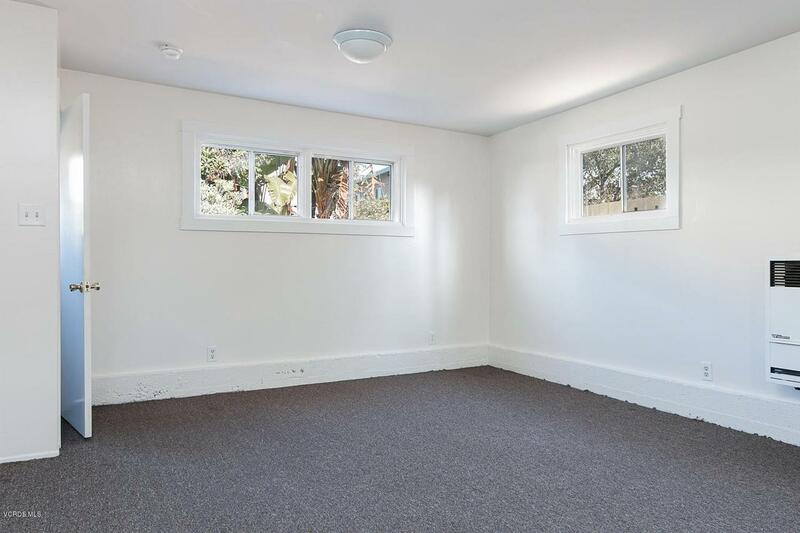 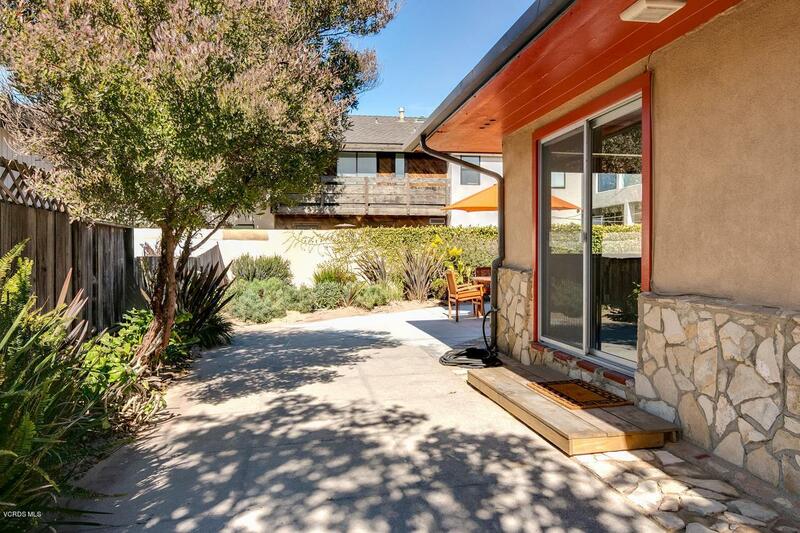 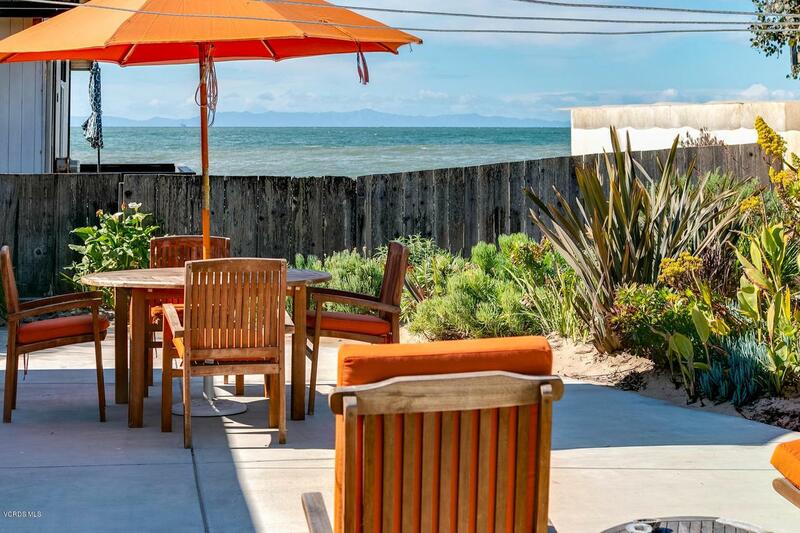 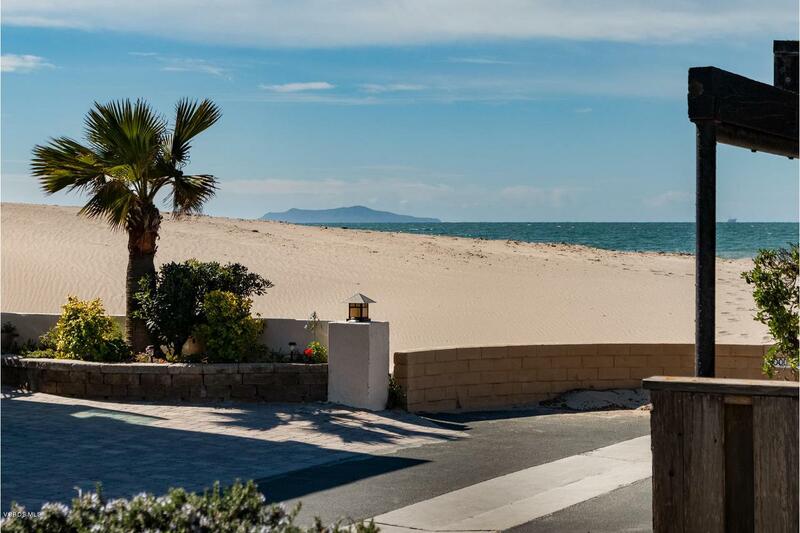 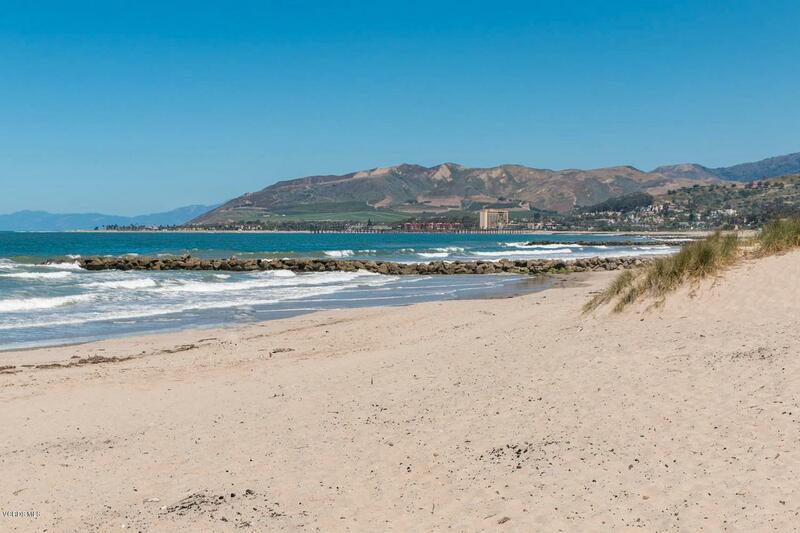 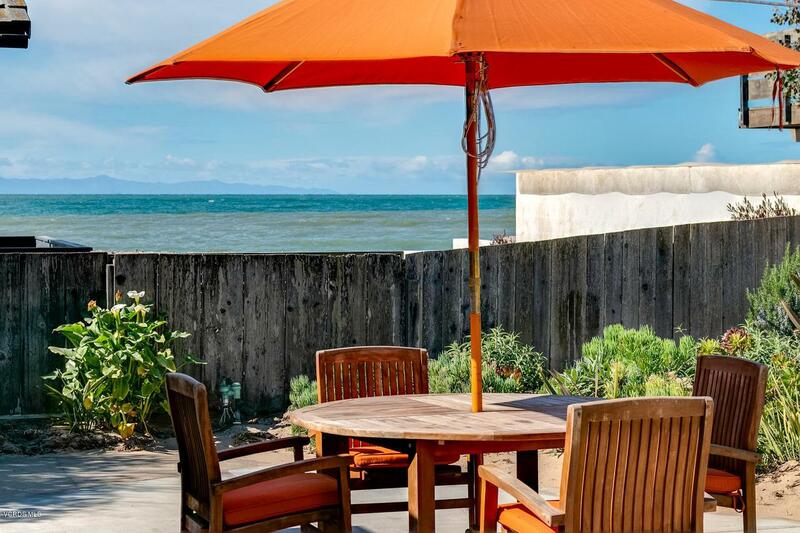 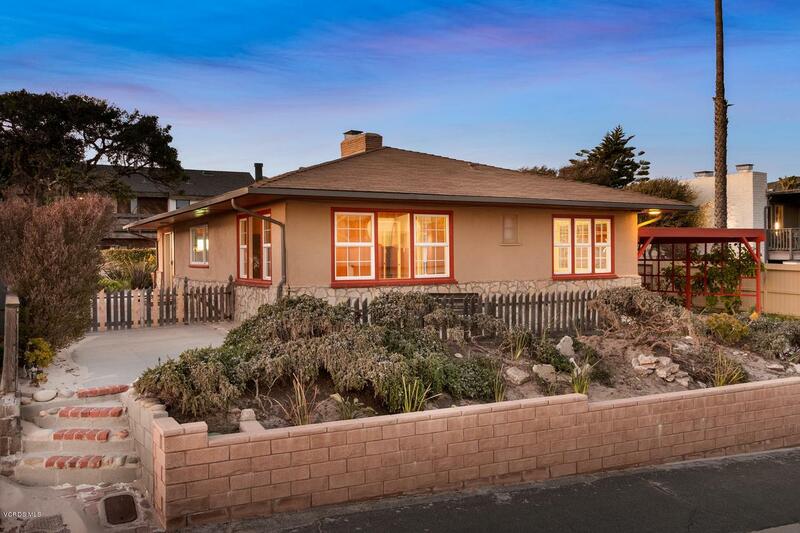 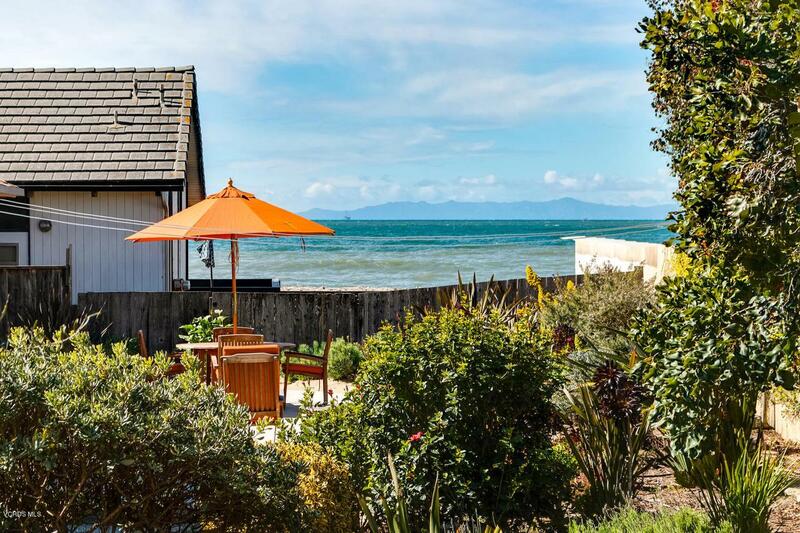 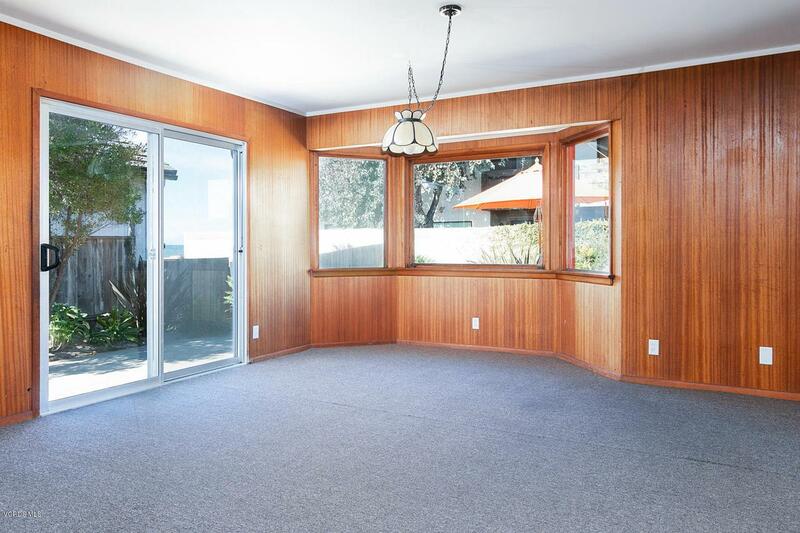 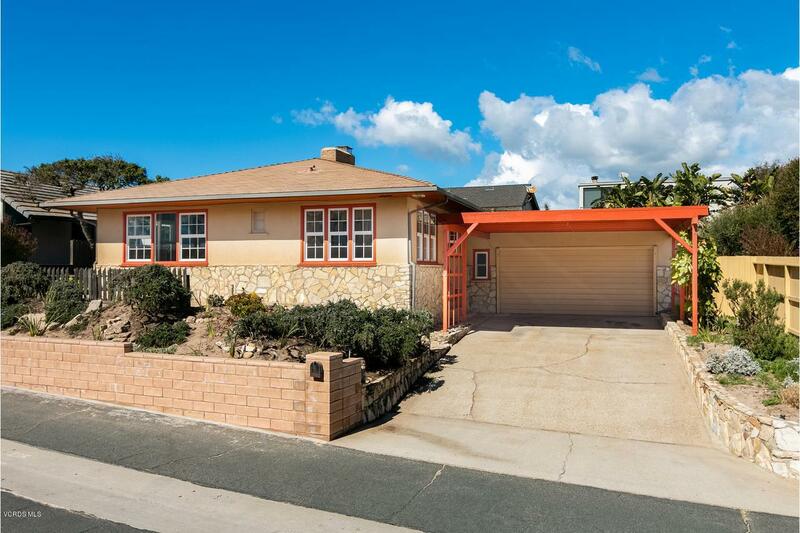 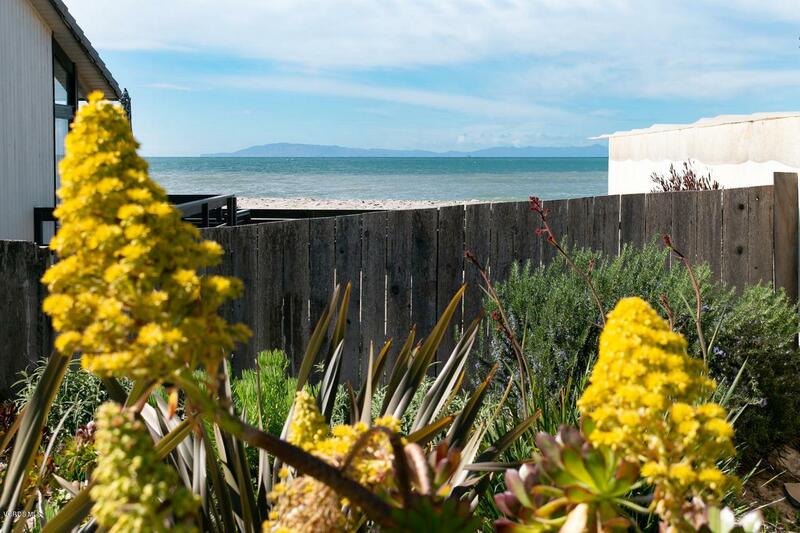 This beach cottage offers 3BR, 2BA & 1724+/- SF of living space & is situated on one of Pierpont's best beach lanes for its walking distance to Pierpont's beach volleyball, the Promenade, Pierpont Village & Downtown Ventura with its myriad eateries, coffee houses, watering-holes, theaters & shops! 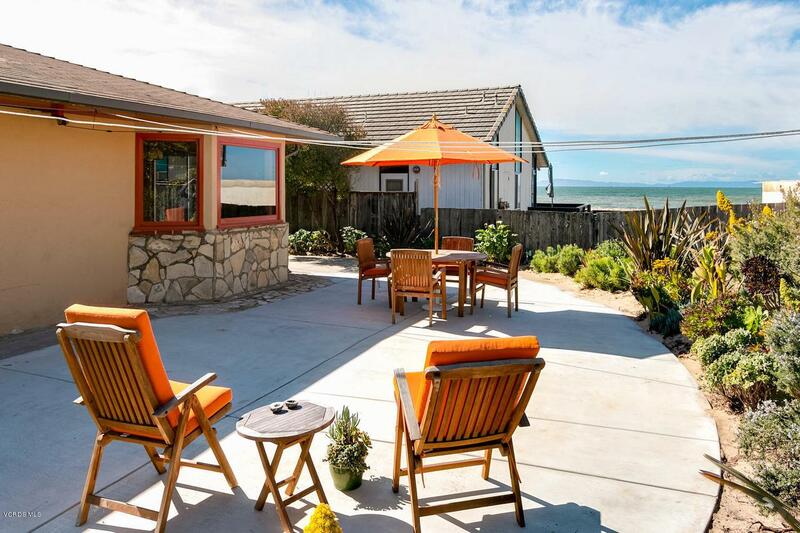 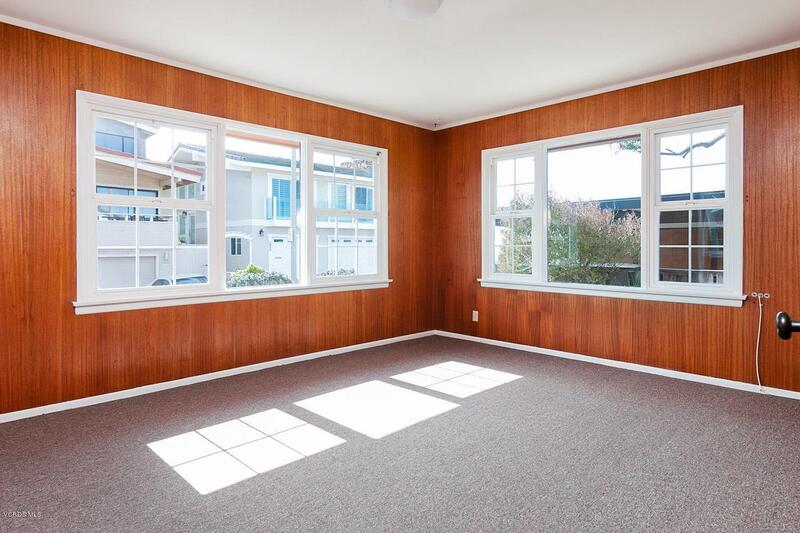 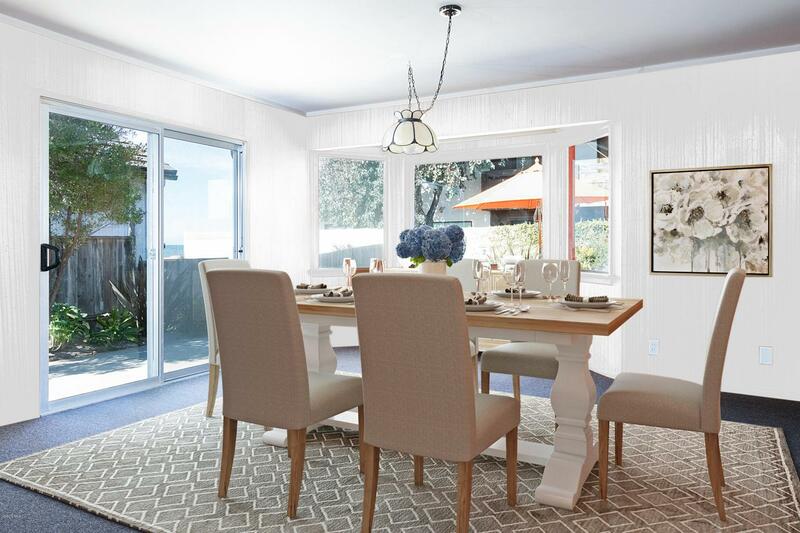 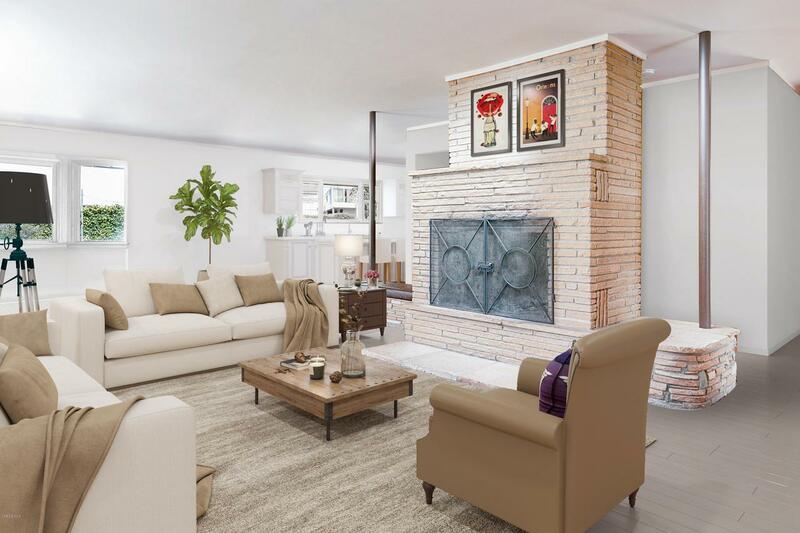 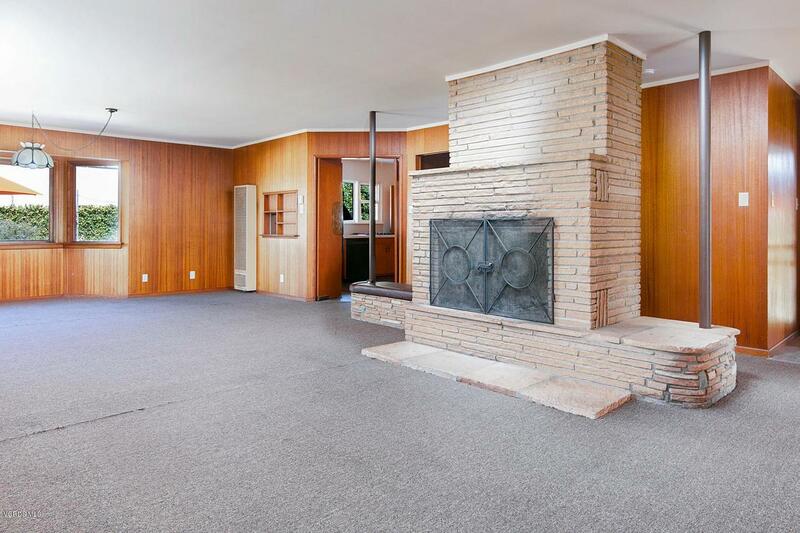 Features include a large living room with Teak wood paneling & stacked-stone, wood-burning fireplace, perfect for curling up to on those cool coastal evenings, while the dining area's bay windows provide mesmerizing ocean, islands & sunset views! 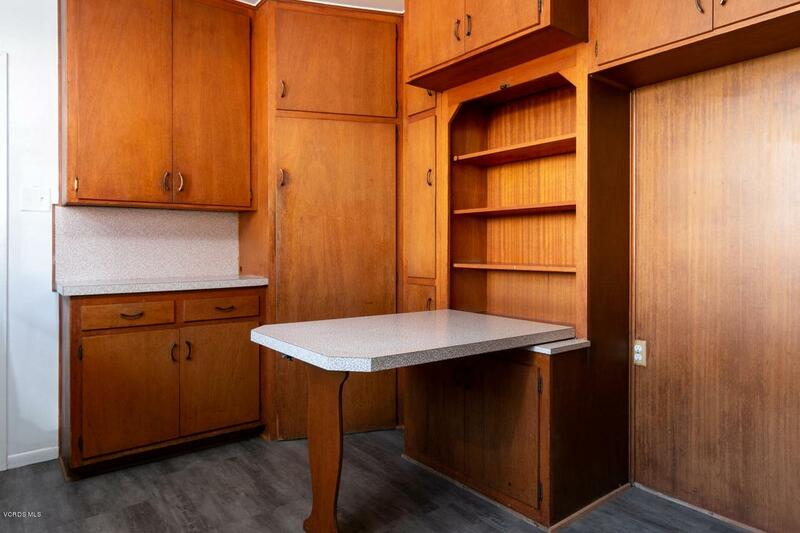 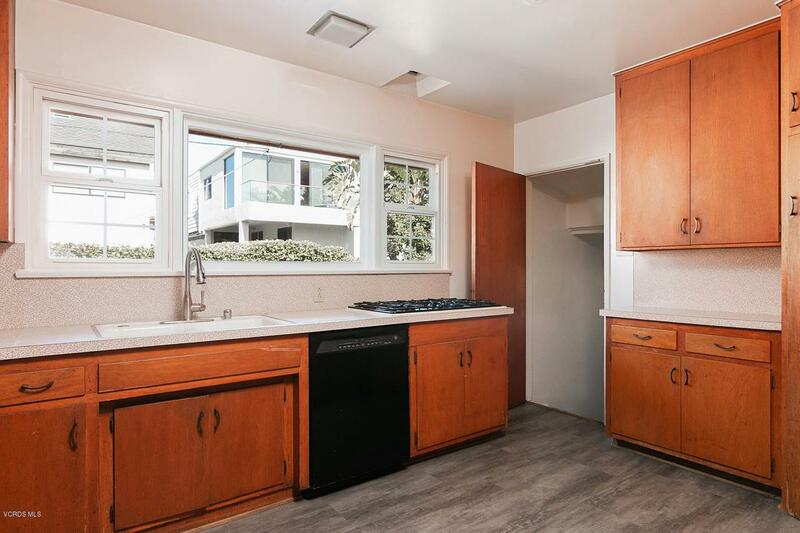 The 50's retro kitchen features the original Teak wood cabinets, plus a way~cool fold-down dinette! 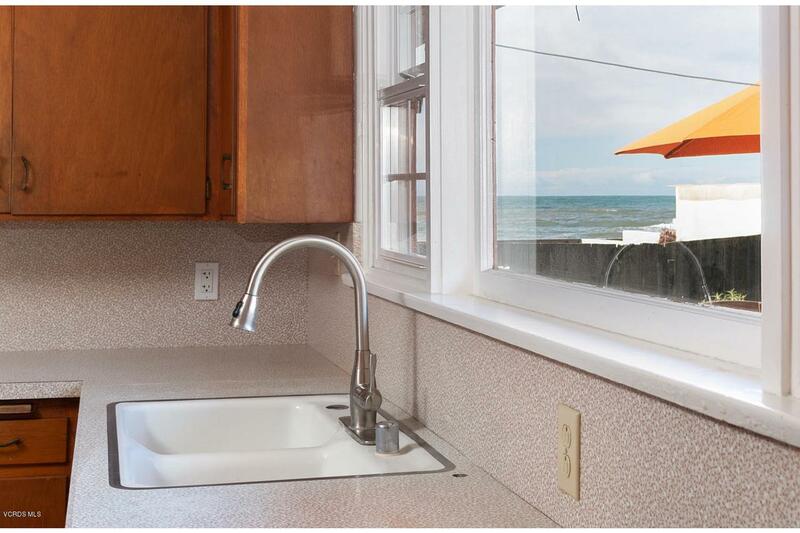 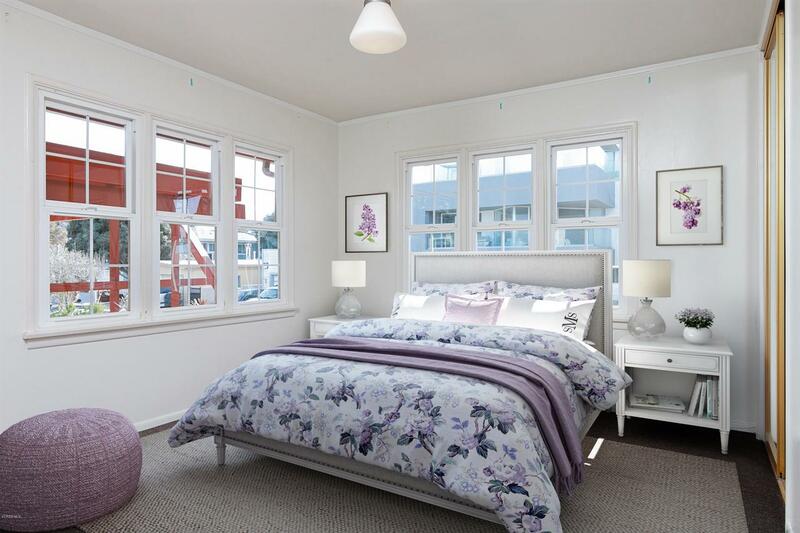 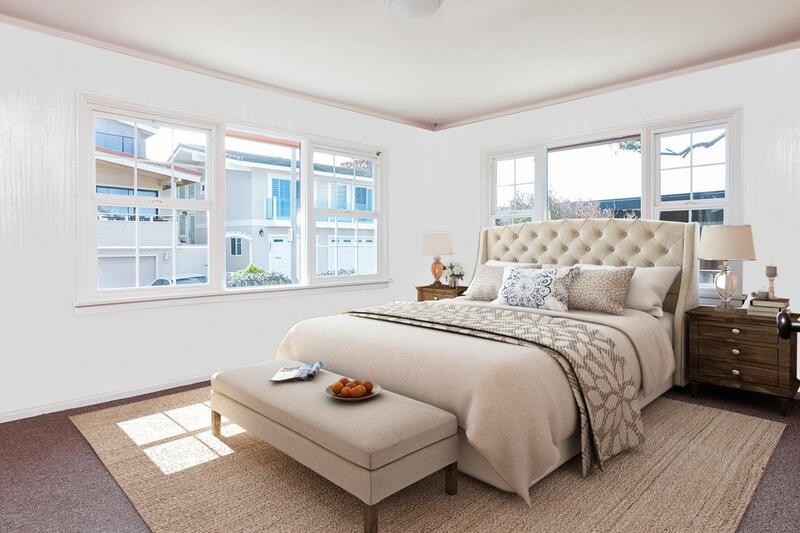 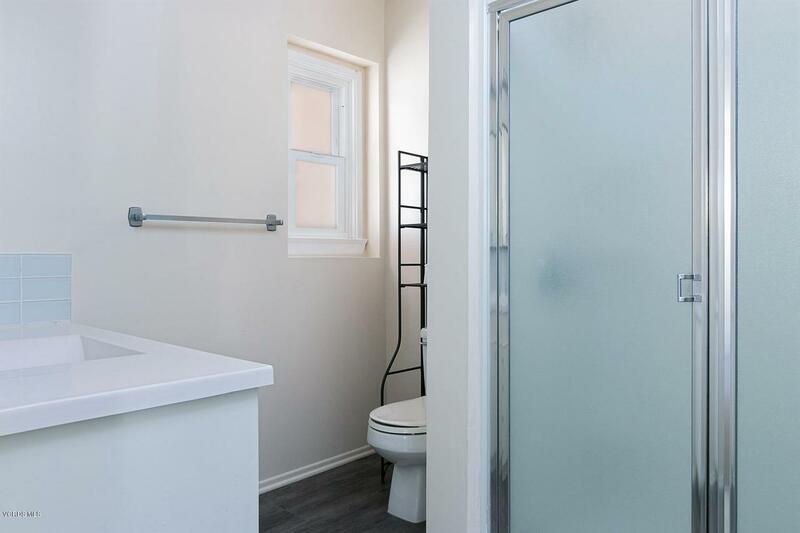 The sound of waves will soothe you to sleep, whether from the en suite master or the lite n brite beach view guest-bedrooms, serviced by a guest-bath with separate shower, tub & with period tile & hardware! 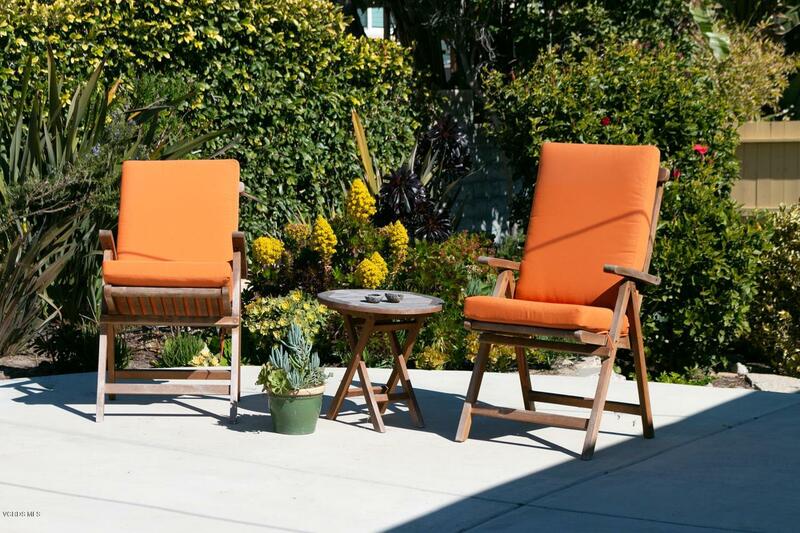 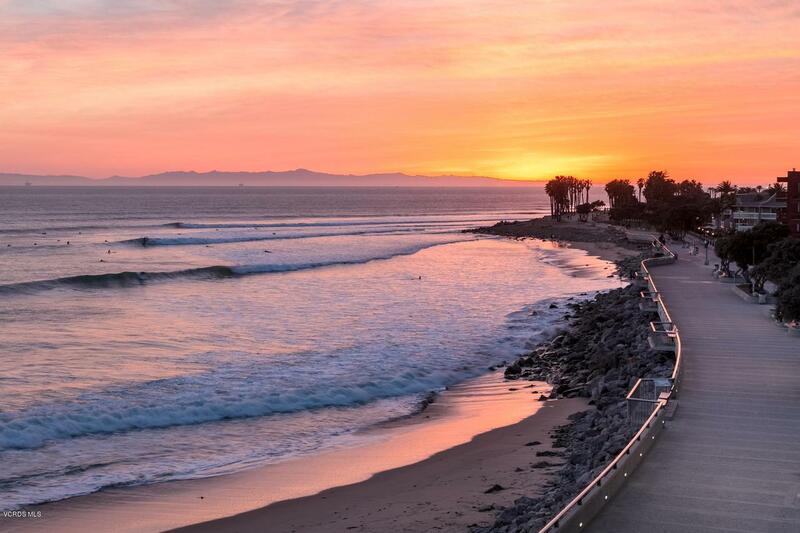 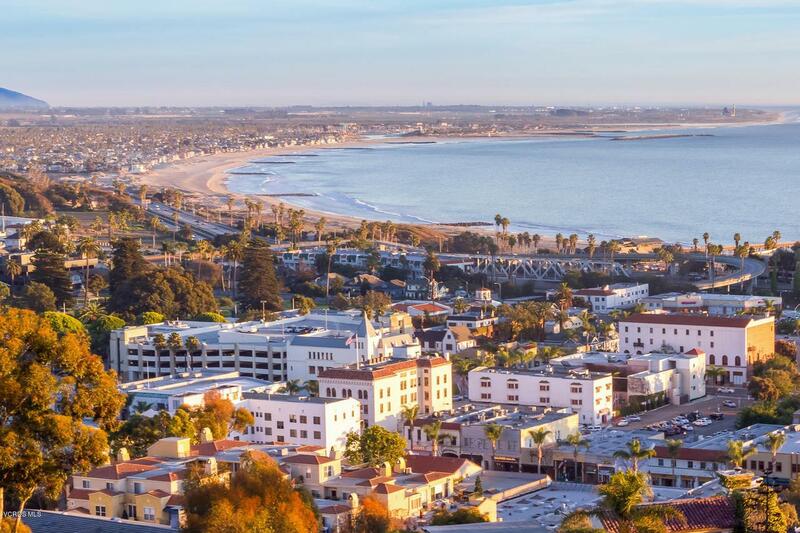 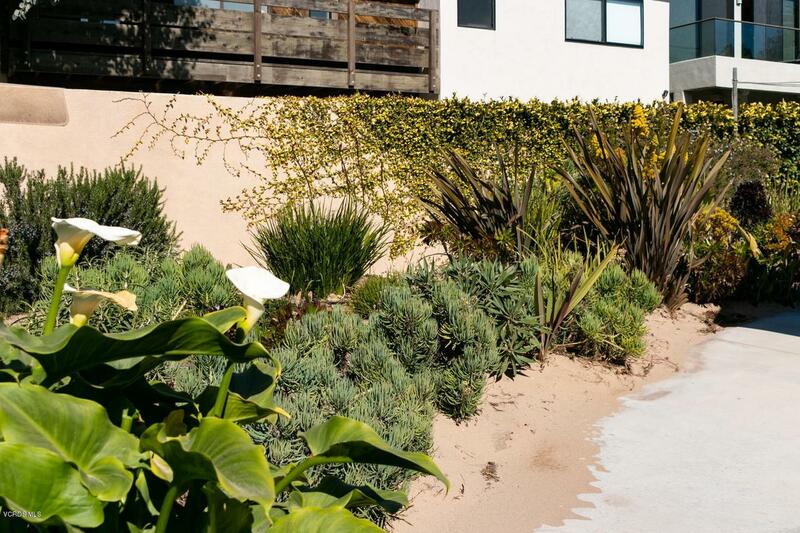 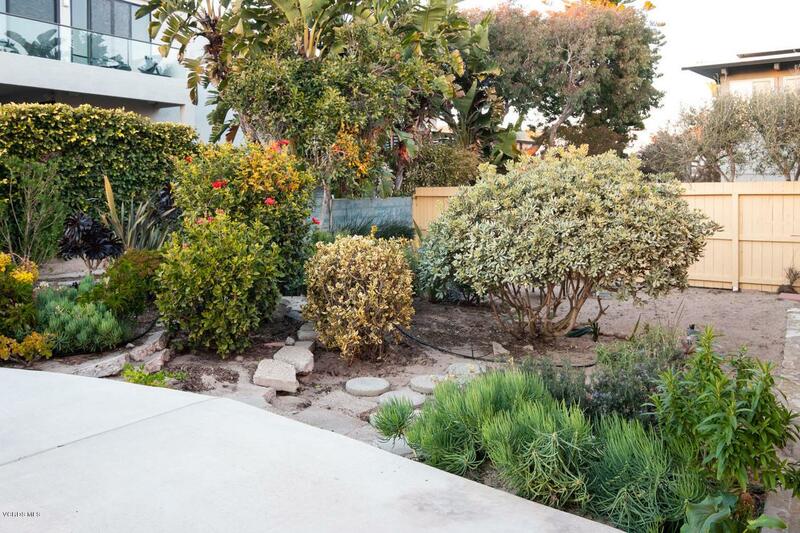 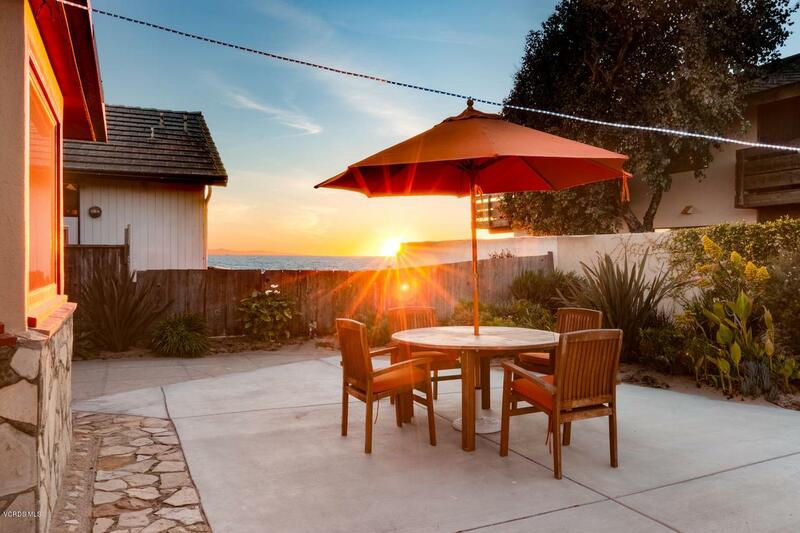 If you love strolls on the beach, gorgeous sunsets or simply relaxing, Pierpont living is your dream come true! 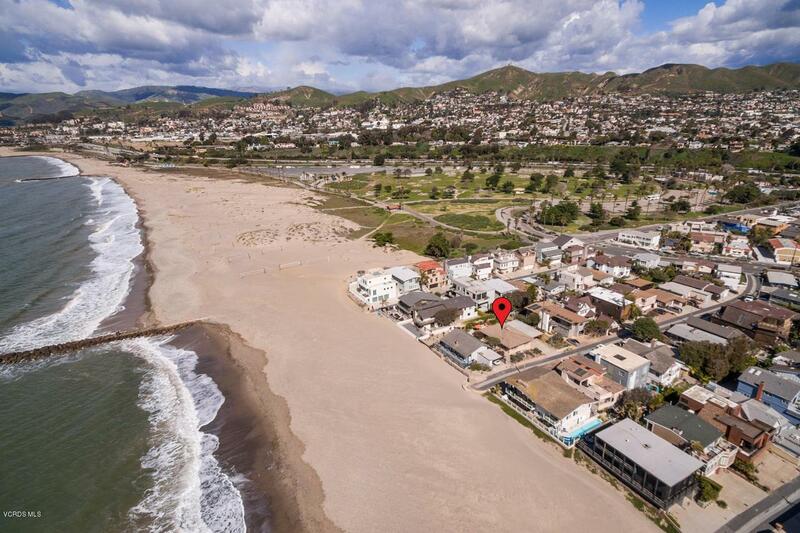 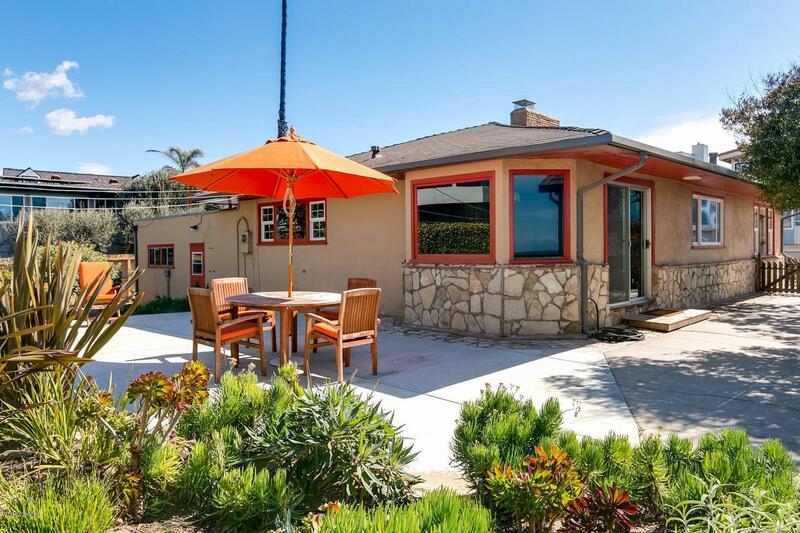 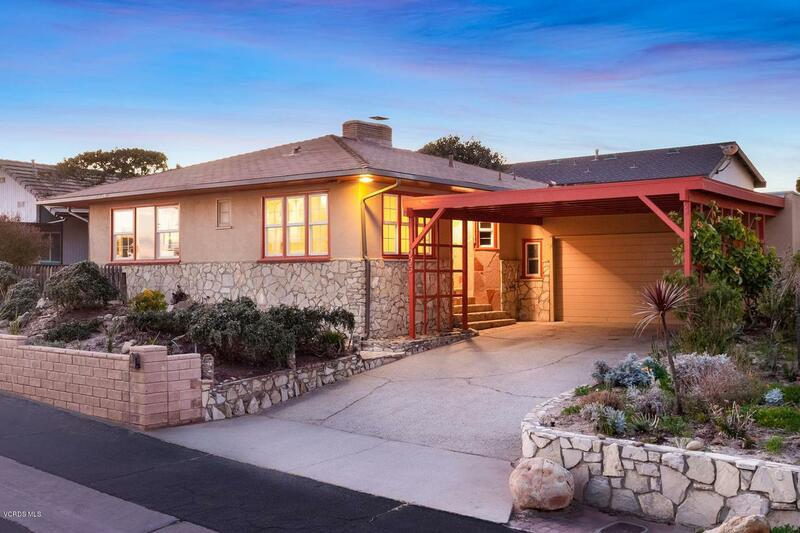 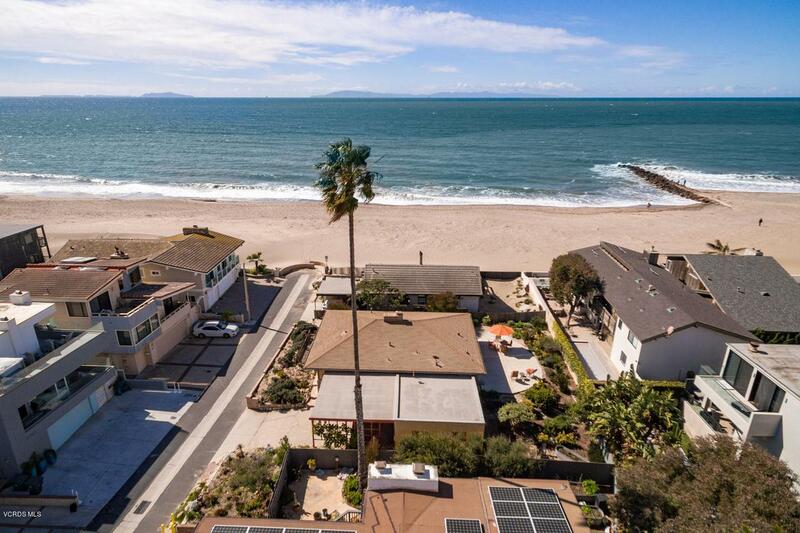 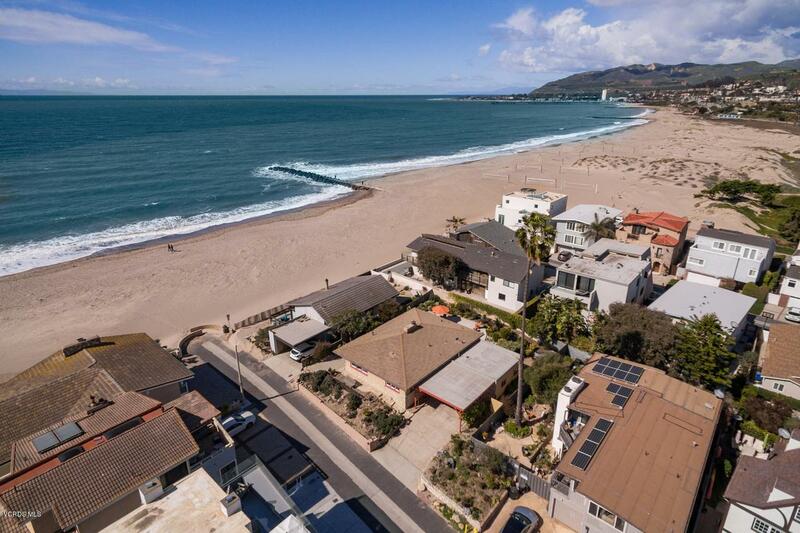 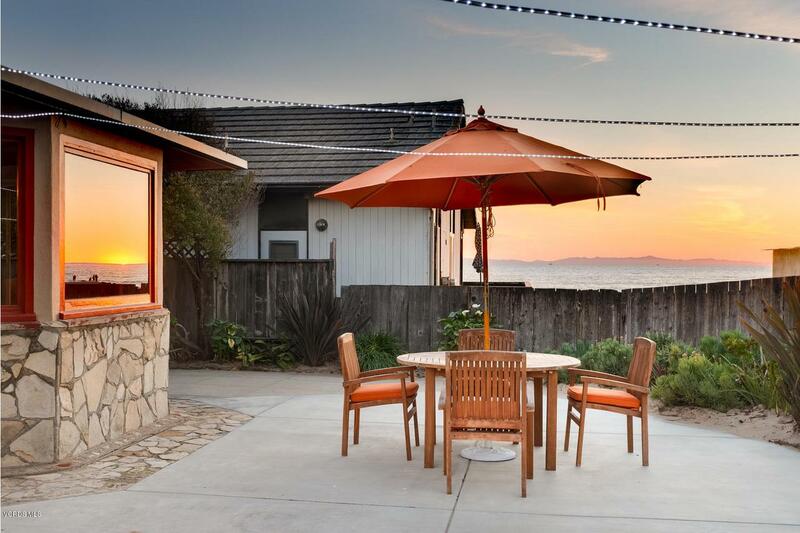 Located between Malibu & Santa Barbara, Ventura is continually ranked as a top city in the U.S. & this beachie-tiki beach home is a MUST SEE!